Today’s Window Graphics have evolved significantly from their early predecessors. The variety of options and applications for Window Graphics are now almost endless. They can be found as individual letters meticulously put in place to spell out a business’ name, but they can now also be seen as large, full color displays encompassing either a single window or banks of windows to create full scale murals and message banks. 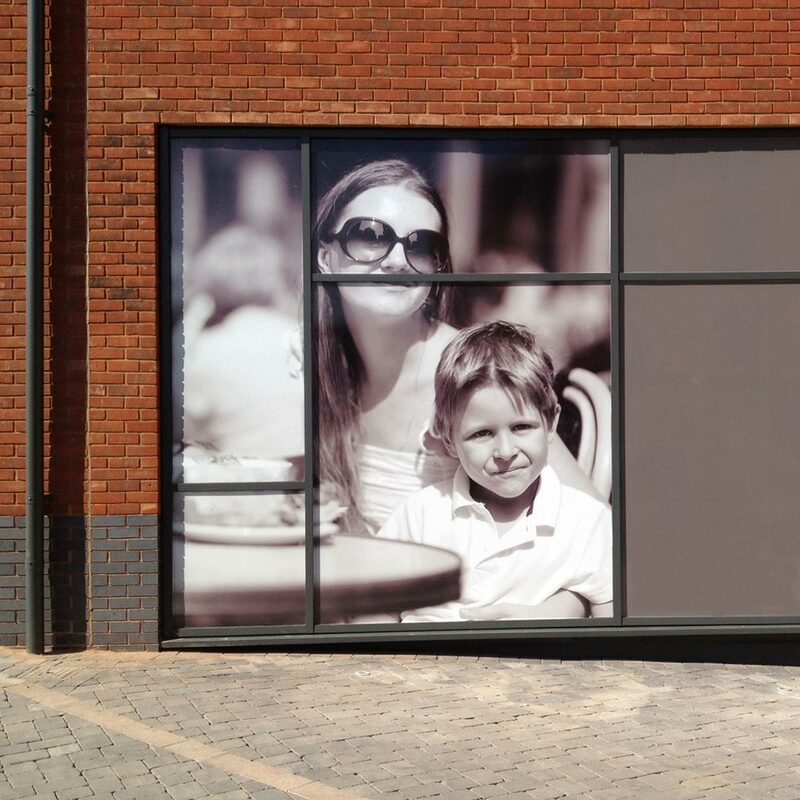 Window Graphics today range from opaque to nearly transparent; they can even be a combination of the two. Some even appear solid from one side while allowing the other side to see right through. 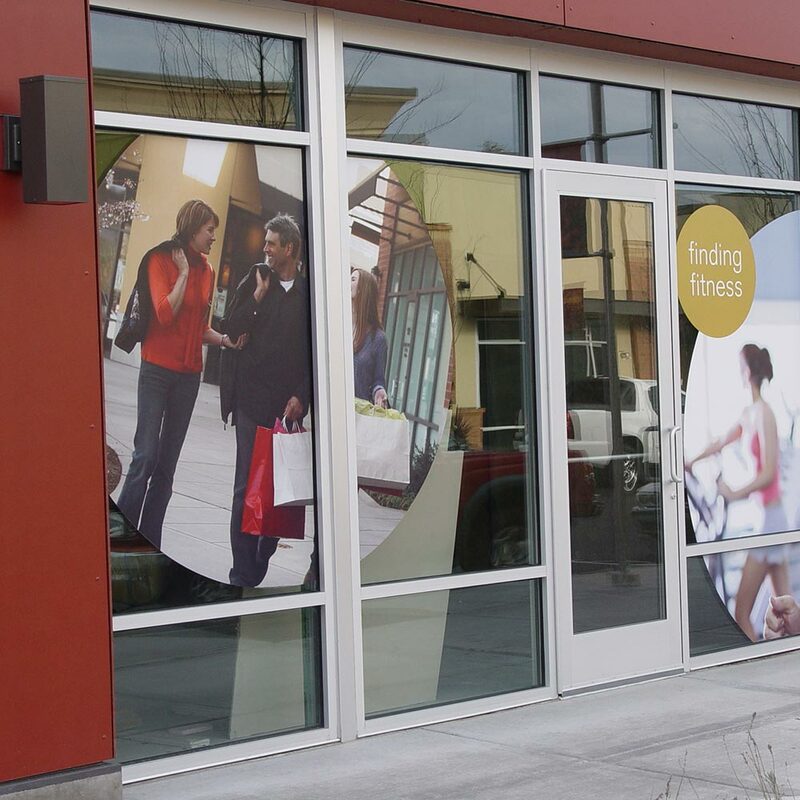 These Window Graphics are particularly well suited to applications such as storefronts where you want to allow the people inside to see out or on automobiles where vision should not be obstructed. 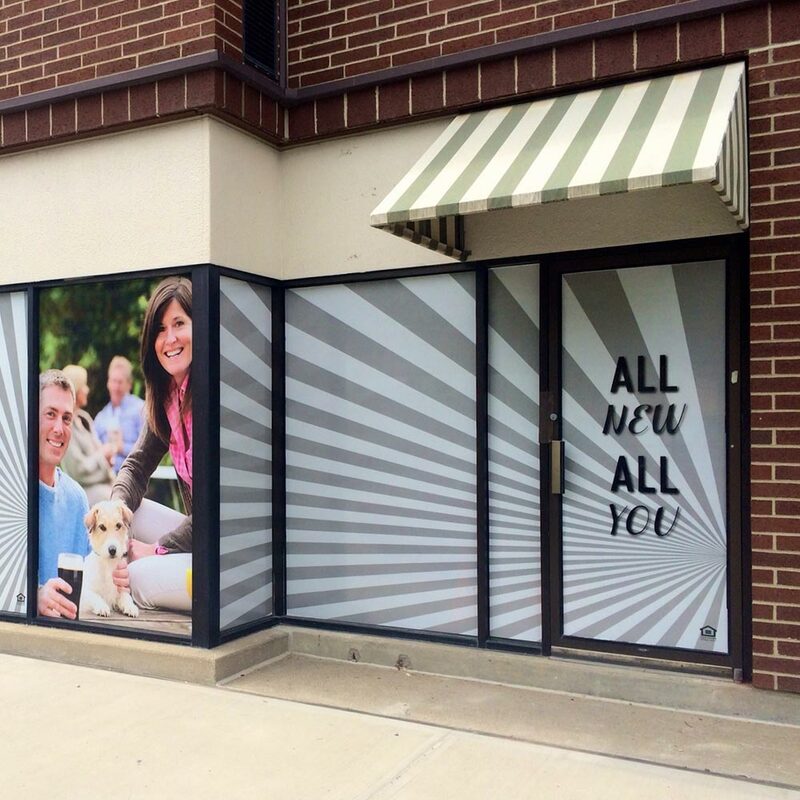 Window Graphics are no longer reserved for store fronts. They can be seen just about anywhere you look; from fast food drive thru windows to school cafeterias to car rear windows. They are used for everything from advertisements and mood setting for businesses to decorative applications in homes and businesses. 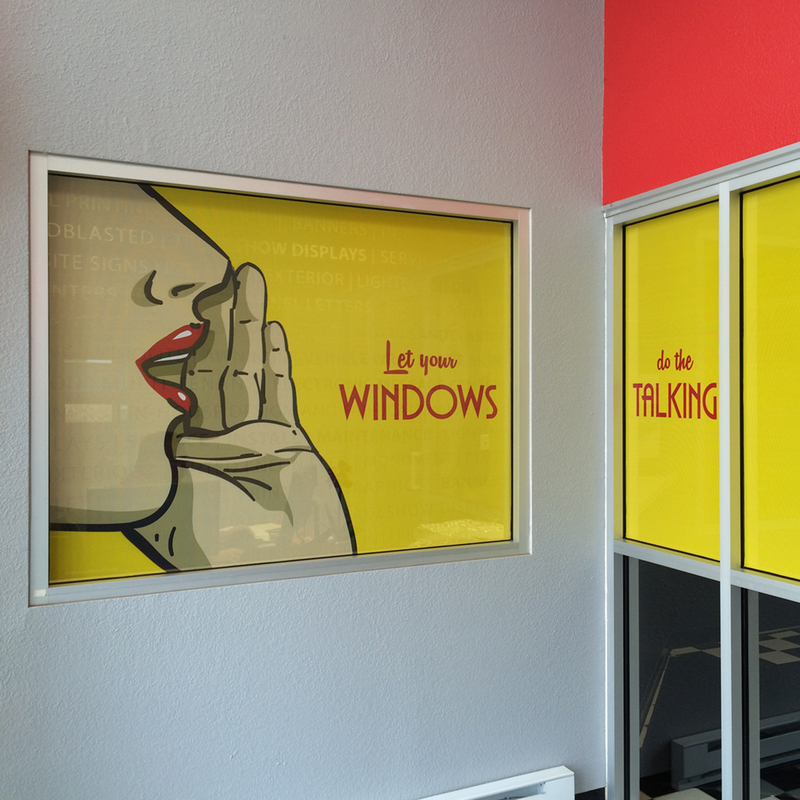 Fortunately, most of today’s Window Graphics don’t have to be a lifelong commitment. They can be applied by any patient do-it-yourselfer and removed without much effort or resulting damage to the surface on which they were applied. 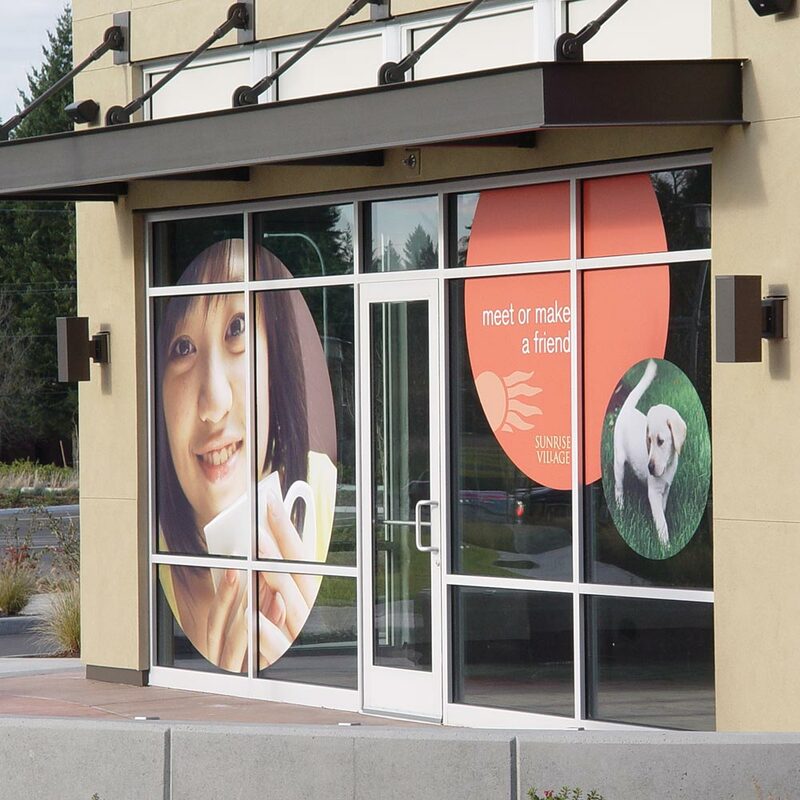 Many are now also completely reusable; a popular option for decorative Window Graphics like those used in retail store fronts and glass based entranceways. Finding creative ways to advertise is what keeps businesses growing. Many businesses are missing out on a golden opportunity by not utilizing their own storefront. 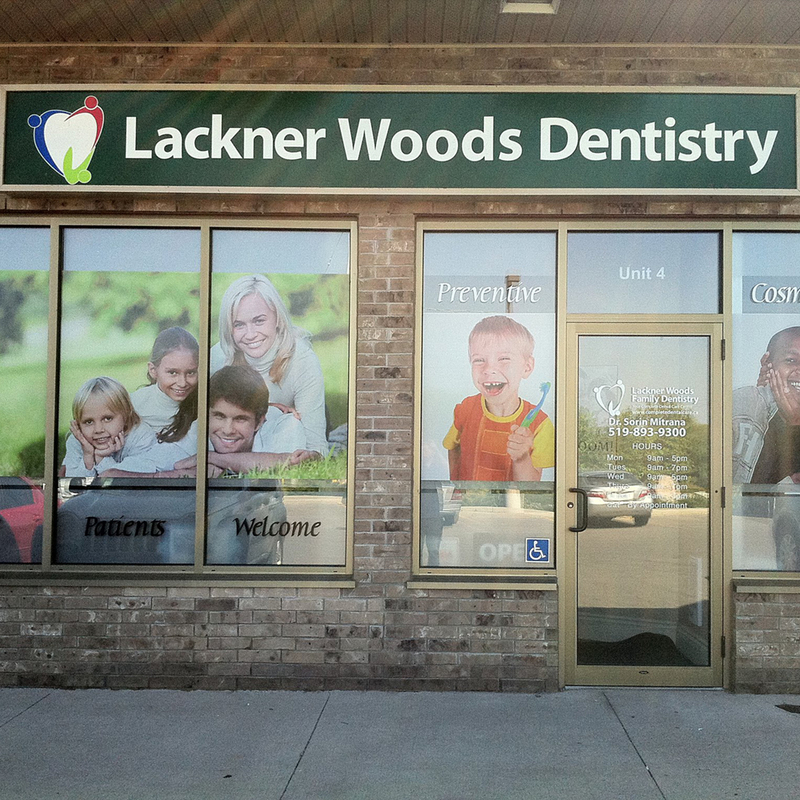 Window Graphics provide a simple, inexpensive way to promote your business. 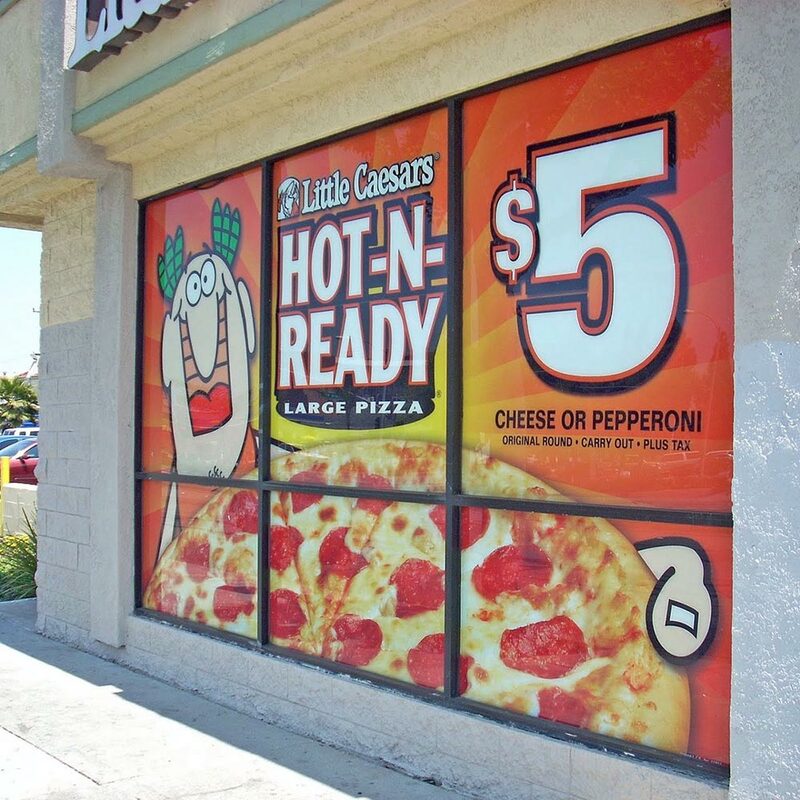 Window Graphics can be used to announce a sale, introduce a new product or just as a fun way to attract attention to your business. 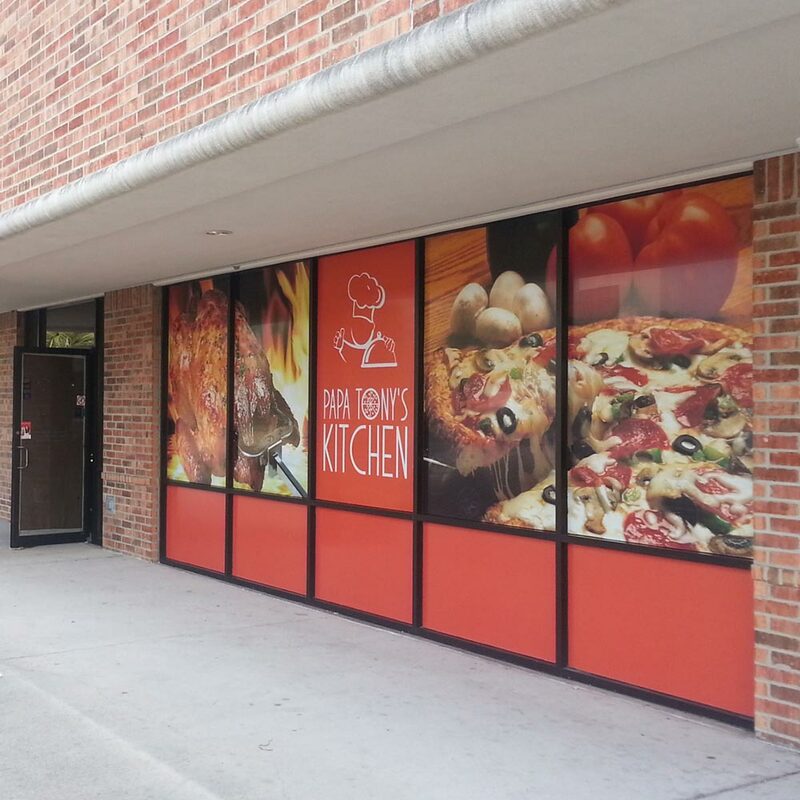 Think about how you might use Window Graphics in your own business or home. The possibilities are almost endless. Be creative and you might just be surprised how dramatic the results can be. You could put Window Graphics on your automobile and turn it into a moving billboard, or give window clings to your best customers and they will promote your business for you. Mesh & Windscreens – Applied with low tac adhesive strips for a low cost easy application approach.